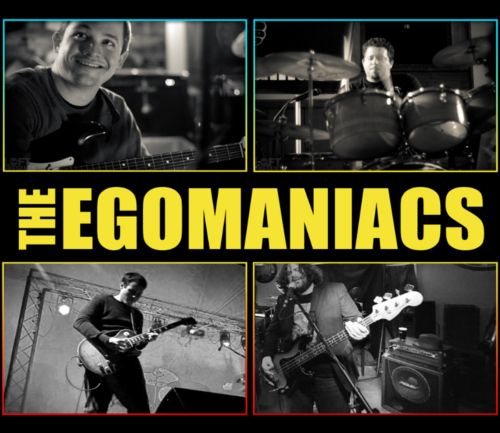 Biography The Egomaniacs are a high-energy rock band from Upstate NY. An original spin on the cover band formula. Searing and infectious rock renditions of 80s pop classics, faithful interpretations of progressive rock classics, and contemporary radio hits. 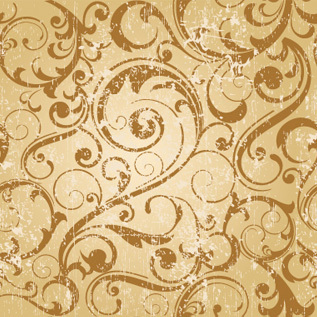 The perfect mix tape for your club, wedding, or corporate event. Featuring lead vocalist/rhythm guitarist Nate Rogers (One Minute More, Smothered In Argyle), drummer Luke Bernthon (Warm Waters, One Minute More), bassist Luke Brown (O.C.D., Smothered In Argyle), and lead guitarist Wade Varano (Try.Fail.Repeat).